Planning and the right equipment are at the base of any succesful expedition. I´m proud to partner with world class companies that make my adventures possible. Want to become a partner? Please send an e-mail to jonas.deichmann@gmx.de. All my adventures are unsupported and I need to carry everything in rough conditions. ORTLIEB provides me with light and waterproof bikepacking gear that simply works. During my adventures I always want the perfect view in any kind of condition. 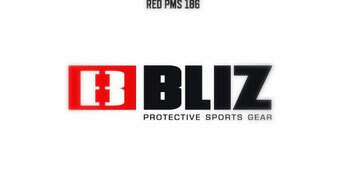 Bliz is my eyewear and helmet partner and I use their stylish Fusion glasses as well as their Defender helmet. For my unsupported adventures I need the most reliable tools to deal with unexpected challenges. The Hoffmann Group is world market leader in tool production and trading. I am happy to have such a strong partner on board. For my cycling adventures I need a bike that is fast, comfortable and resistant to any kind of conditions. 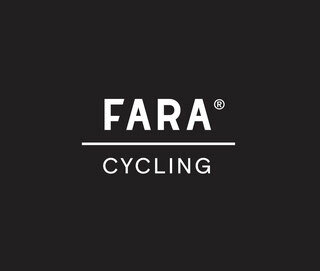 I am very proud to partner with FARA Cycling and use their bikes for my expeditions. Chiba is my gloves partner. Numbness and comfort on my hands have always been a big issue during my long distance rides. Chiba glooves increase my comfort and make long distance rides more enjoyable. Primal Europe is my clothing partner. Their kits are stylish and give me the comfort for enduring very long rides in any condition. In order to be non-stop in the saddle for months, I need the right equipment, bikefitting and logistics. Paul Lange & Co. support me with a wide range of bike parts and bike maintanance. My love for adventure goes back to my childhood and I spent most of my free time adventuring and exploring nature. 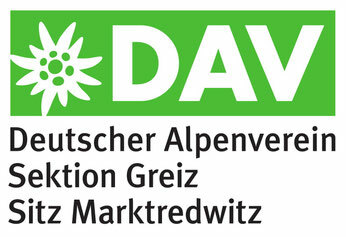 The Deutscher Alpenverein - Sektion Greiz is Germany´s most prestiged organisation for any kind of mountain adventures and I am proud to have them as one of my sponsors. Reliability and speed are key during my expeditions. Tune is well known for their strong and leightweight wheels and bikeparts. I´m happy to use their wheels during my world records.